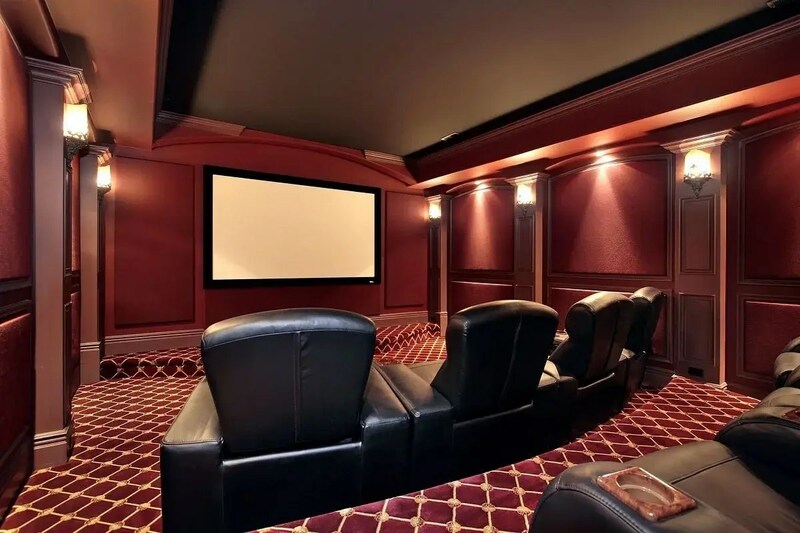 As the home entertainment industry continues to provide newer technologies with easier control, owning a state-of-the-art home theater has never been more affordable. 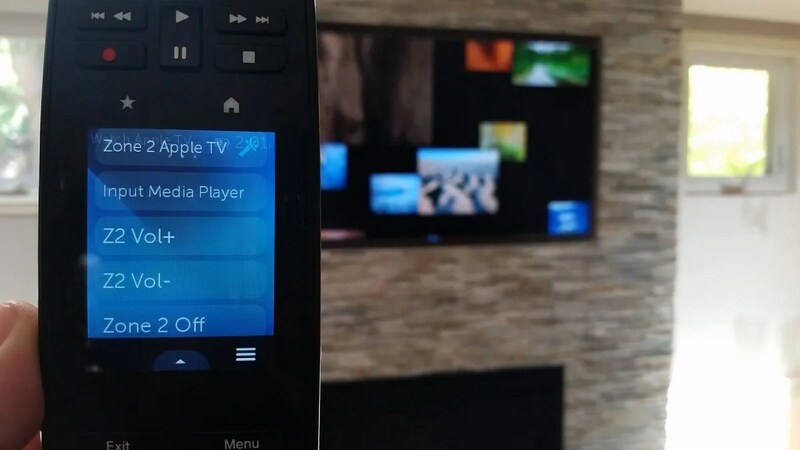 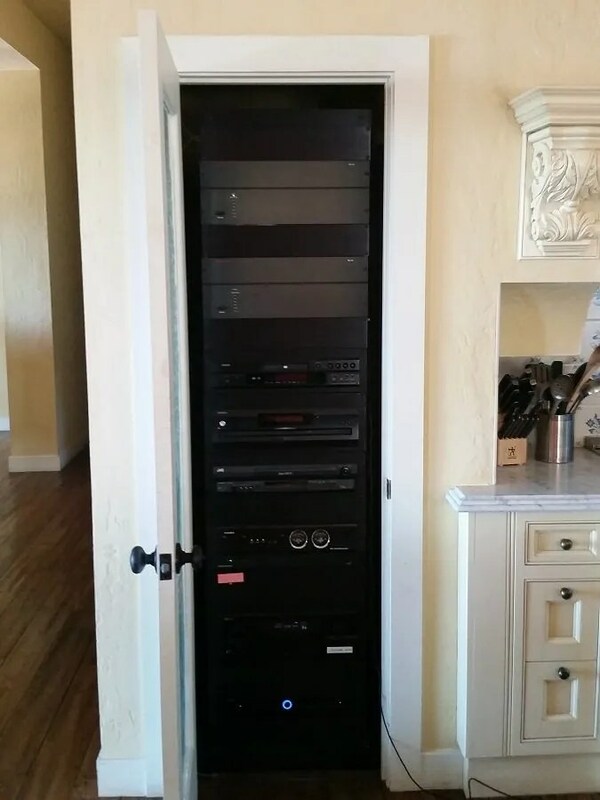 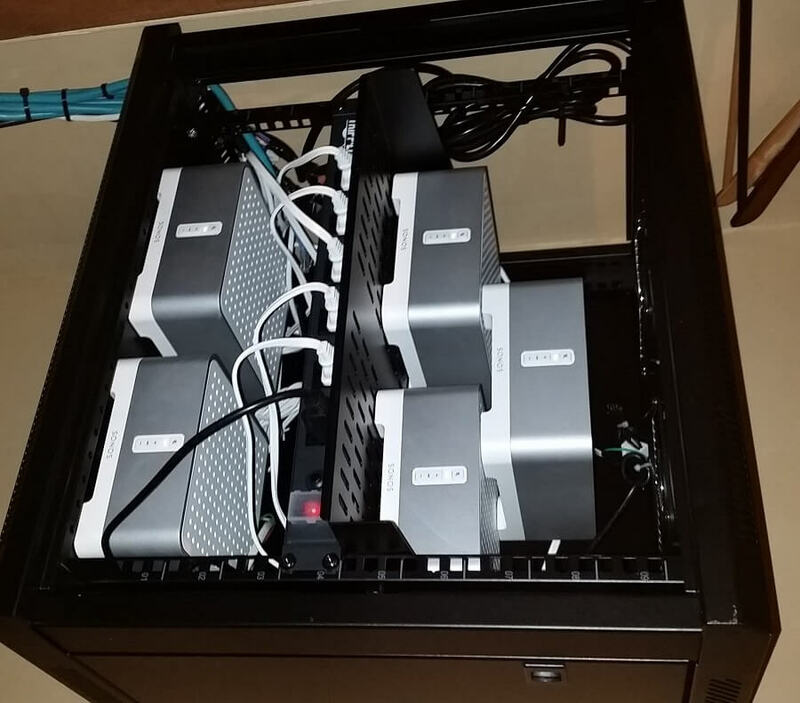 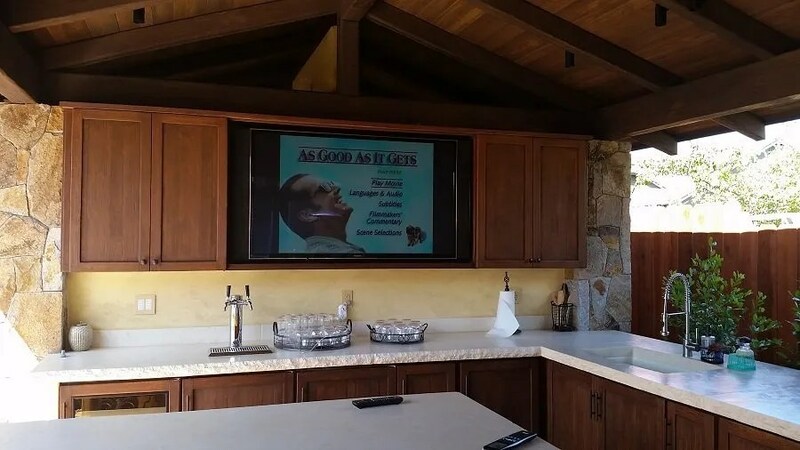 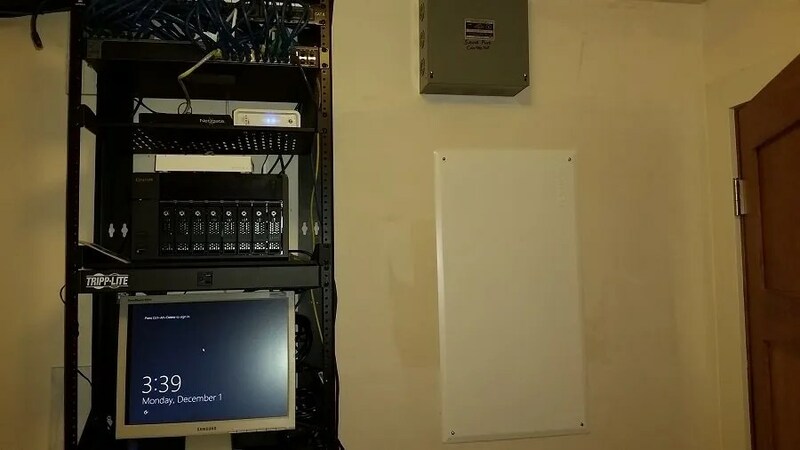 If you find yourself wanting or needing to upgrade, or update your existing home theater system or multi-zone audio-video system you should consult an expert in the AV field. 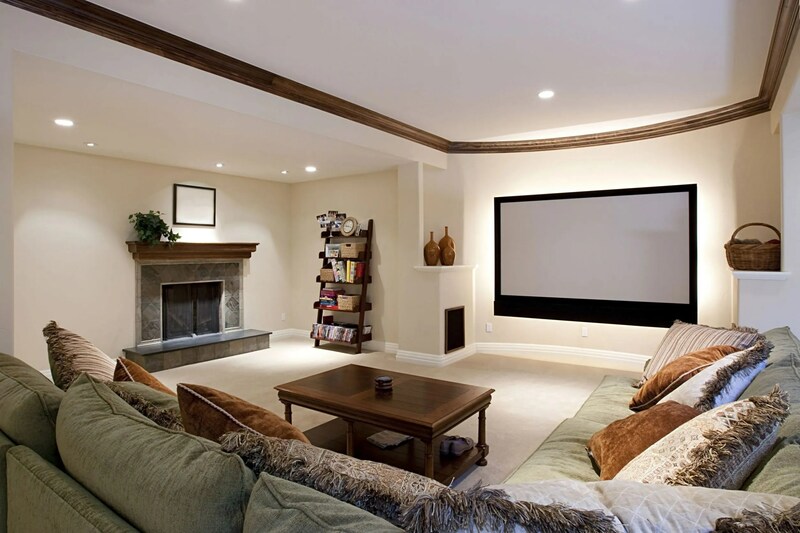 Digital Living can design variety of different audio-video, home theater system solutions that will fit every budget. 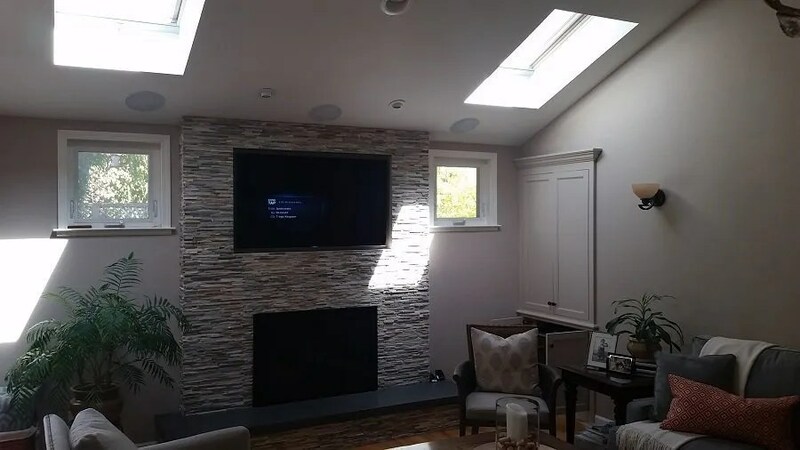 We approach each project by carefully listening to our clients and then providing a solution that fits their needs. 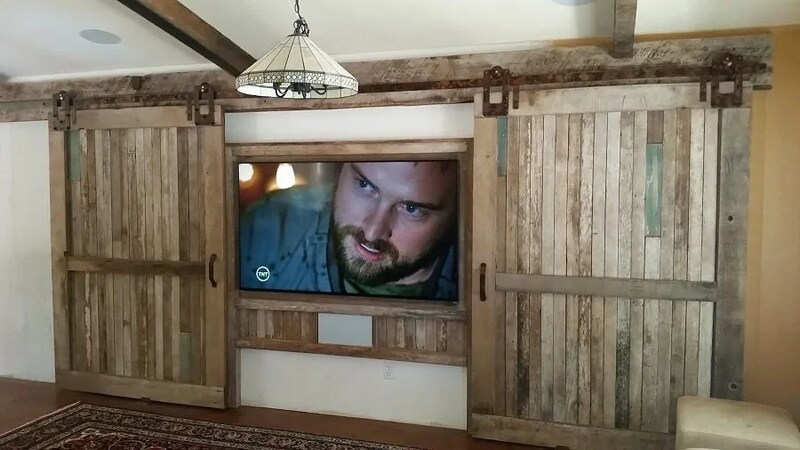 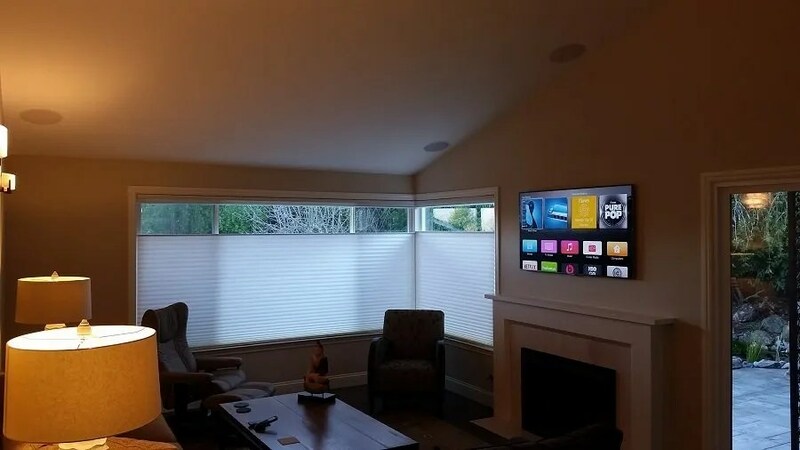 From entry level home theater upgrades and updates to whole house automation, you will be delivered unmatched value with award winning service.